Get affordable dental plans and apply online for coverage, all without an agent. day one with our discount dental plans. Apply online for your instant issue dental plan. Why Use Us For Dental Coverage? 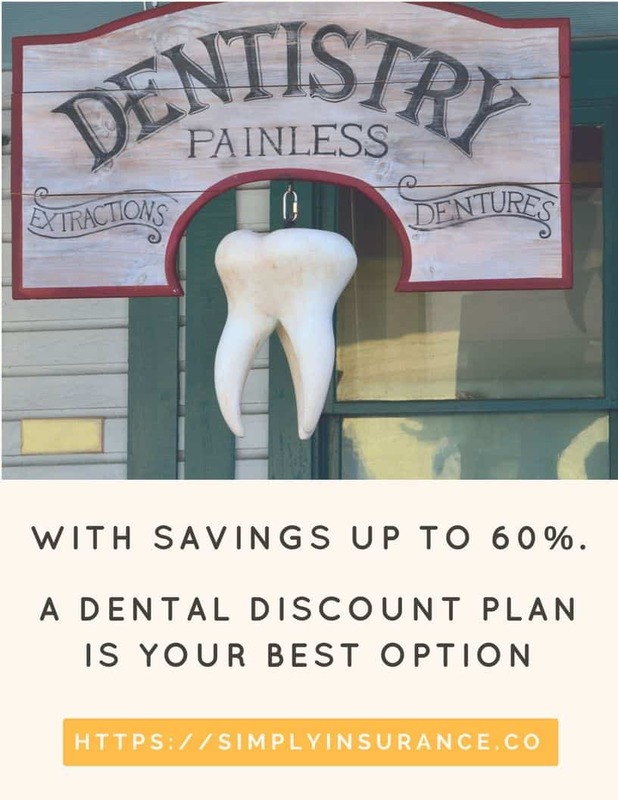 A discount plan is one of the best options I have found for dental care. I didn't have to wait and saved over $4,000 in dental care"
So, What Are Dental Plans? savings and discounts on dental and oral care. What Does Our Dental Plan Cover? With our dental plans, members can receive their benefits from day one with unlimited use, no matter how complicated the procedure. DON’T WAIT! START YOUR DENTAL, VISION & HEARING PLAN TODAY! Vision & Hearing Coverage Included! Get Your Dental Plan Today! Our dental plans come with vision and hearing included at no additional cost. We offer plans that cover Telemedicine as well. ​* Regular cost is based on the national average of the 80th percentile usual and customary rates as detailed in the 2015 FairHealth Report in the Los Angeles, Orlando, Chicago and New York City metropolitan statistical areas. ​*This cost is only available with the purchase of a complete pair of prescription glasses; otherwise you'll receive 20% off an eye exam only. **Applies only to contact lens exam, not materials. You're responsible for 100% of the contact lens material cost. ​GET STARTED TODAY AND GET 2 FREE MONTHS!